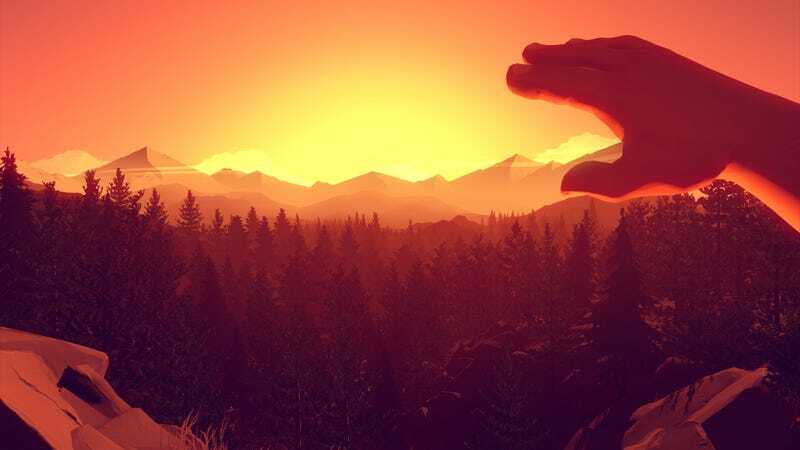 Firewatch, the gorgeous-looking debut from Campo Santo, now has a release date: February 9. Filed to: what is firewatch?Filed to: what is firewatch? Firewatch, the gorgeous-looking debut from Campo Santo, now has a release date: February 9. It’ll hit on PC, Mac, Linux, and PlayStation 4 at the same time. Contact the author at patrick.klepek@kotaku.com.